Captain Espen Been is no stranger to big ships. He started his career on large oil tankers. In 1996, he switched to Royal Caribbean's Sovereign of the Seas, then one of the world's largest cruise ships. 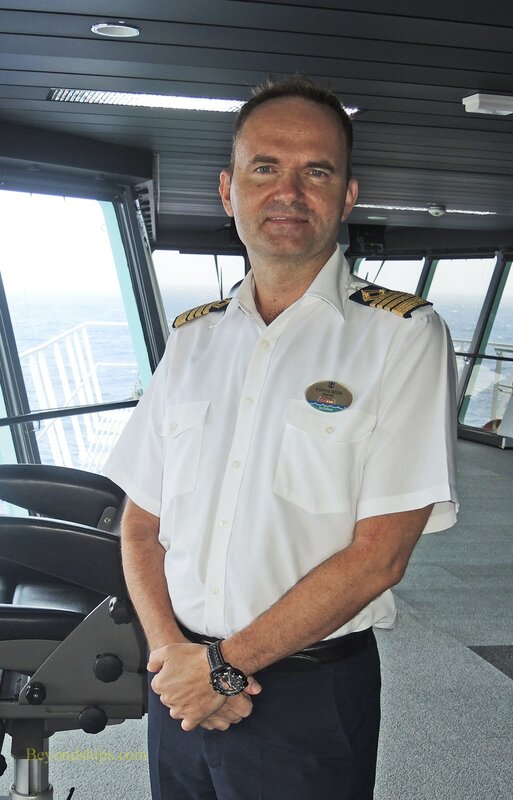 Since then, he has served on a number of Royal Caribbean ships and now has command of Freedom of the Seas, which although no longer the world's largest is still a very large ship. We spoke with him on the bridge of Freedom to get his assessment of where Freedom is today. 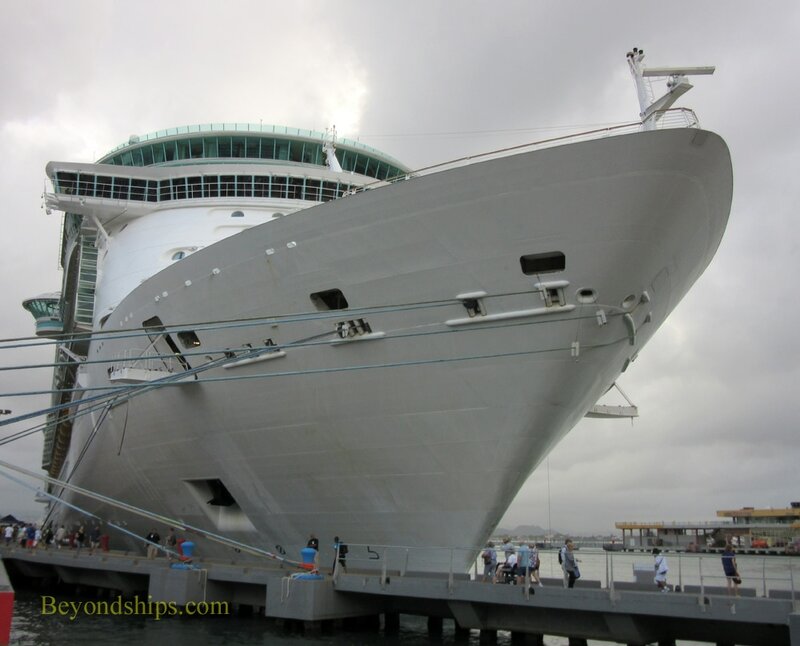 To put Freedom in her proper perspective, you have to start with Royal Caribbean's Voyager class. Captain Been was part of the team that brought out the Voyager class ships. He then returned to the shipyard in Finland to bring out the second ship in the Freedom class, Liberty of the Seas. This low-key approach reflects Captain Been's approach to managing the ship. “As the captain, you are head of operations. It is a little like a military organization, a ship. It is not a flat organization but a triangle. There are a lot of soldiers, a thin layer of mangers. Very often the final questions end up on my table." “On the bridge here we have the latest equipment more or less. Not as fancy as they have aboard the Oasis and the Quantum but we have a very nice bridge here. Nothing to complain about. Technically and propulsion-wise, [Freedom is doing] very, very well. Royal Caribbean has a revitalization program in which its ships are receiving new features when they go in for their regularly scheduled dry dock sessions. However, Freedom missed her last regularly-scheduled dry dock session. Even though she did not receive the full revitalization, new features were added to the ship during the emergency dry dock. For example, new cabins were added on Deck 12 near the ship's spa.